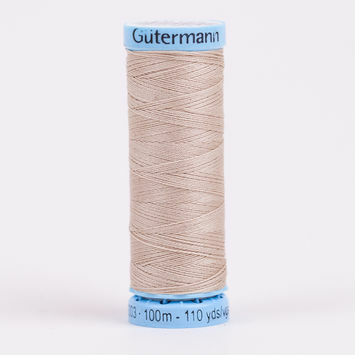 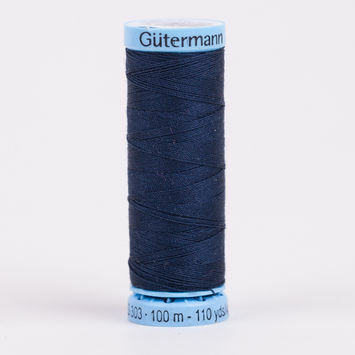 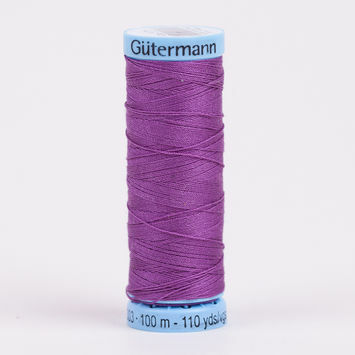 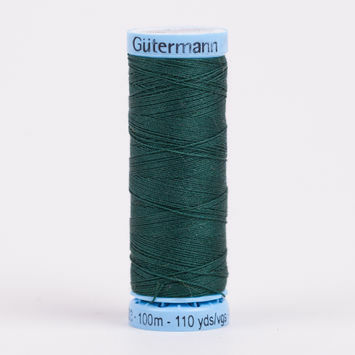 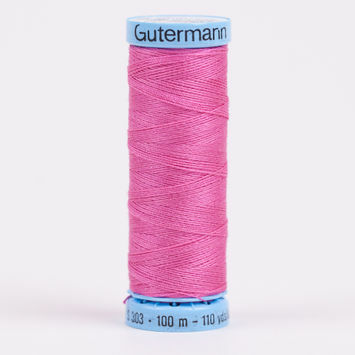 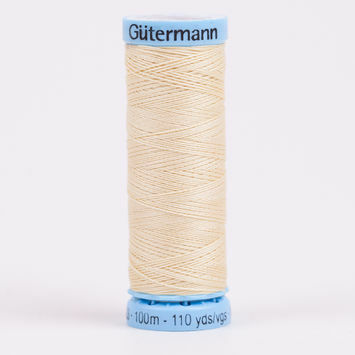 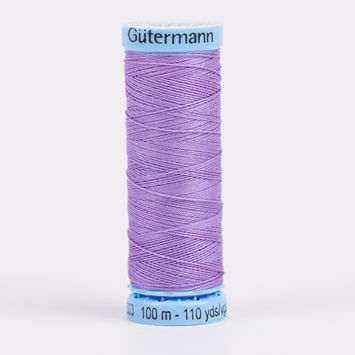 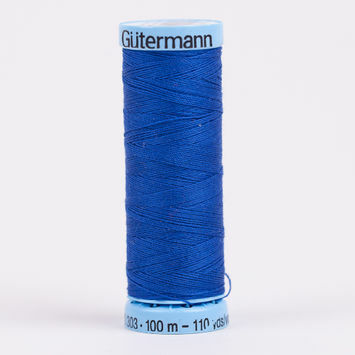 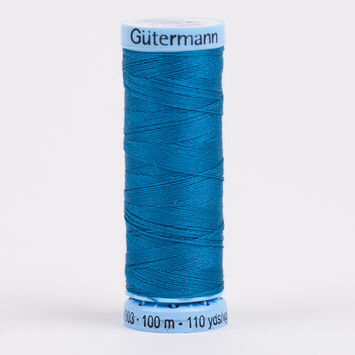 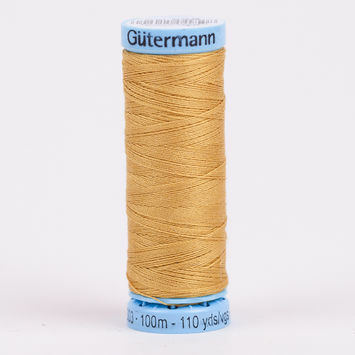 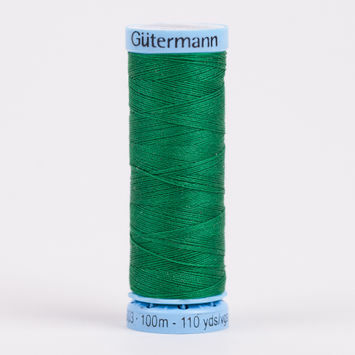 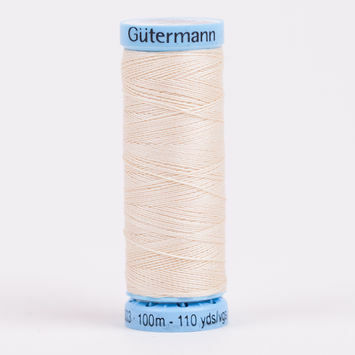 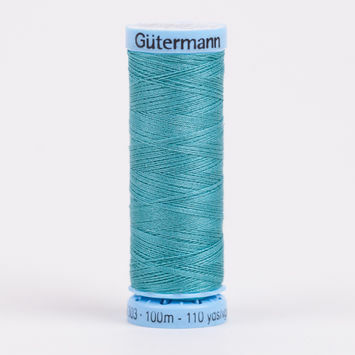 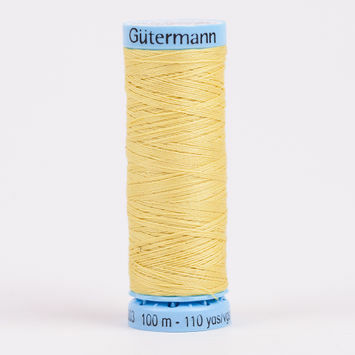 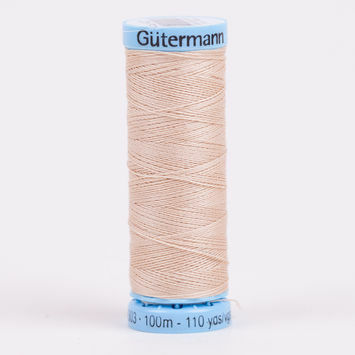 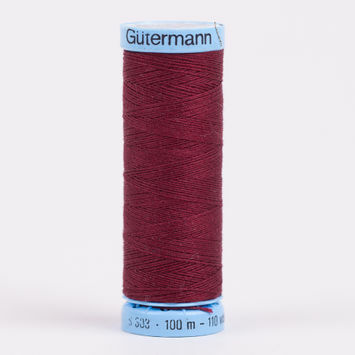 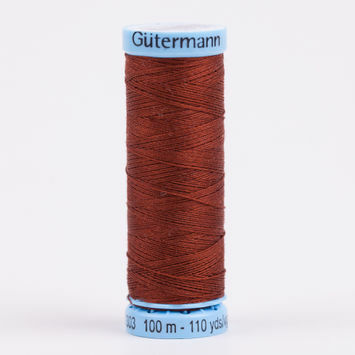 Silk threads are nature’s ultimate fiber for all kinds of sewing projects. 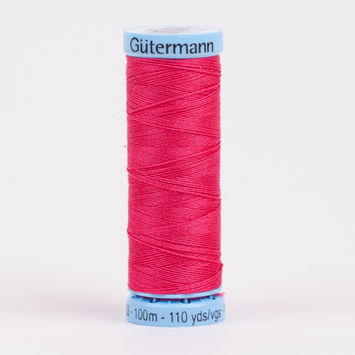 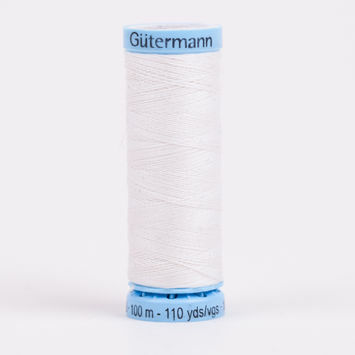 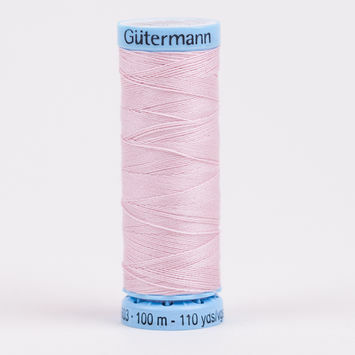 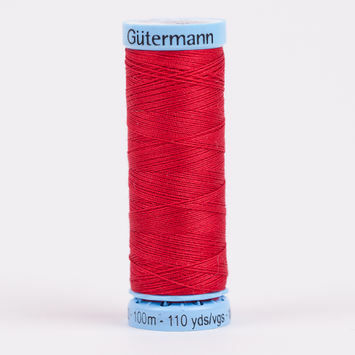 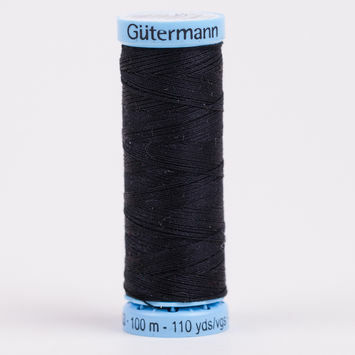 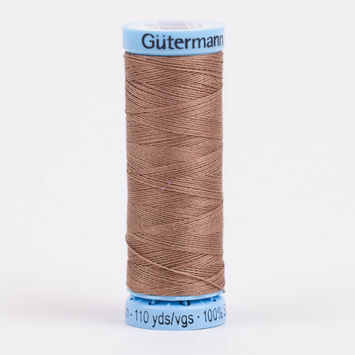 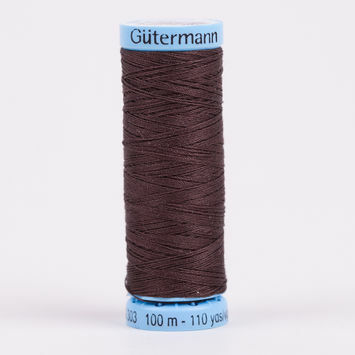 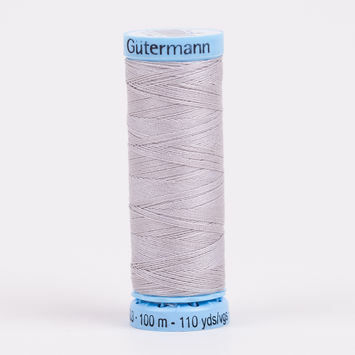 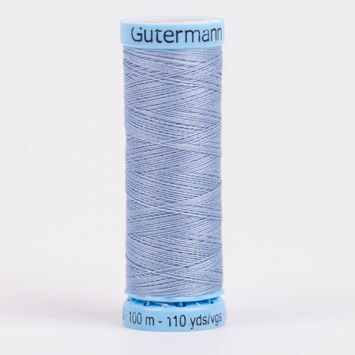 Soft and supple, they can be used to close fine seams, for fine ornamental stitches, decorative seams, overlock and safety seams, buttonholes, and for sewing buttons onto garments. 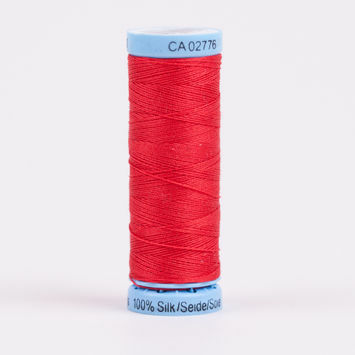 Sew in style with Mood’s extensive selection of silk threads today!